Karité’s dermatologist-created products feature natural ingredients such as high concentrations of raw, unrefined shea butter and palm oil sustainably sourced directly from Ghana, as well as unrefined organic coconut oil. Using a unique technology to blend these ingredients, Karité is able to produce non-toxic products for maximum skin hydration and nourishment. This one-of-a-kind combination of natural botanicals provides antioxidant, pro-aging and anti-inflammatory benefits that results in unparalled moisture that soothes and heals even the most sensitive skin. Our team is led by a top-ranked dermatologist. 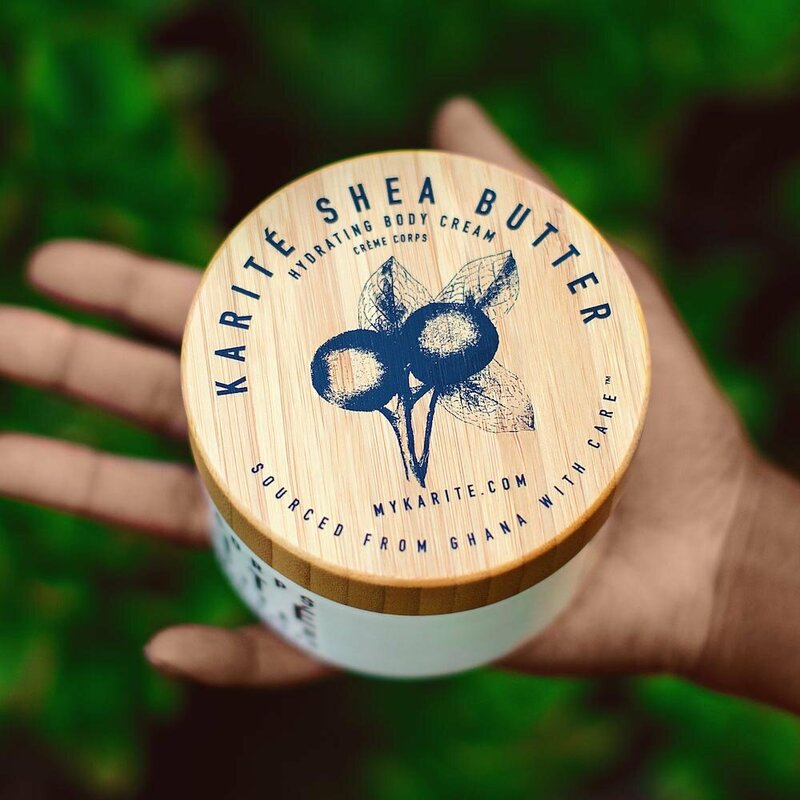 Together, our vision is to bring the many benefits of shea butter to you.